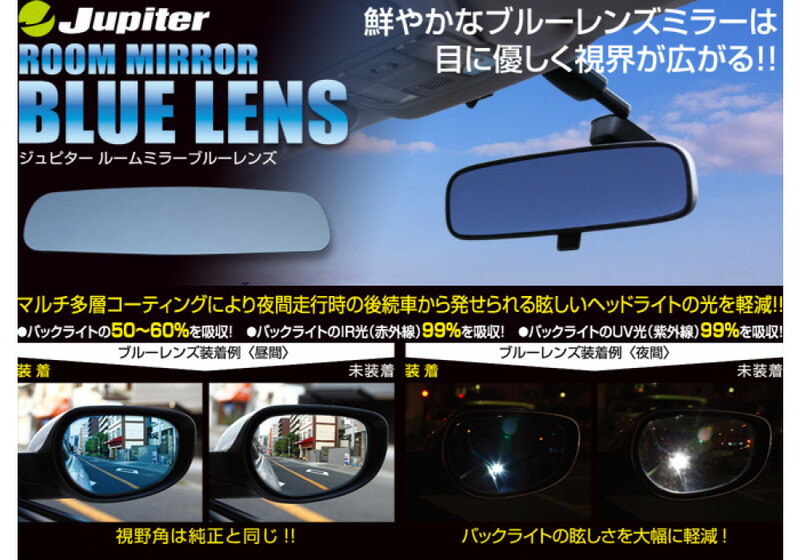 Rear view mirror lens kit for the ND (2016+) MX-5 Miata made by Jupiter. 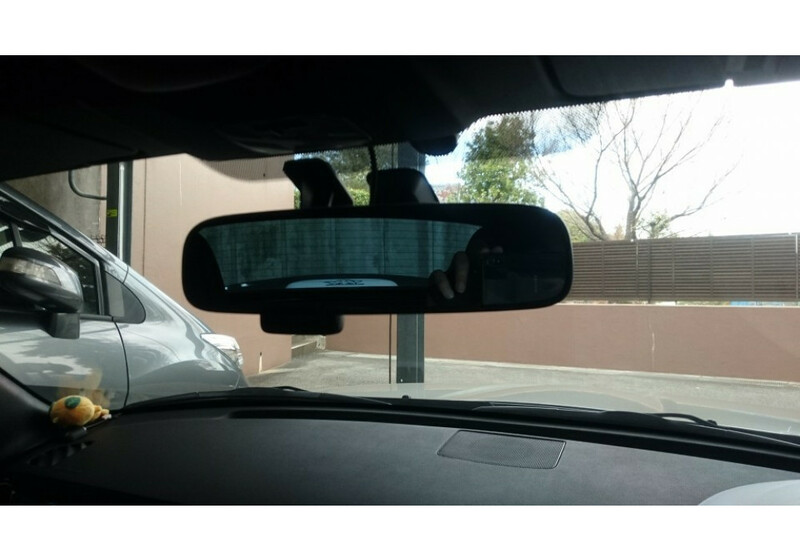 This lens install over your stock room mirror and is fantastic for driving at night by reducing glare. 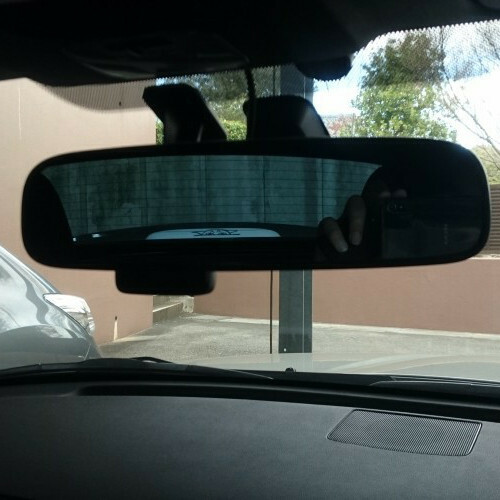 Additionally during driving in daylight your vision stays about the same! 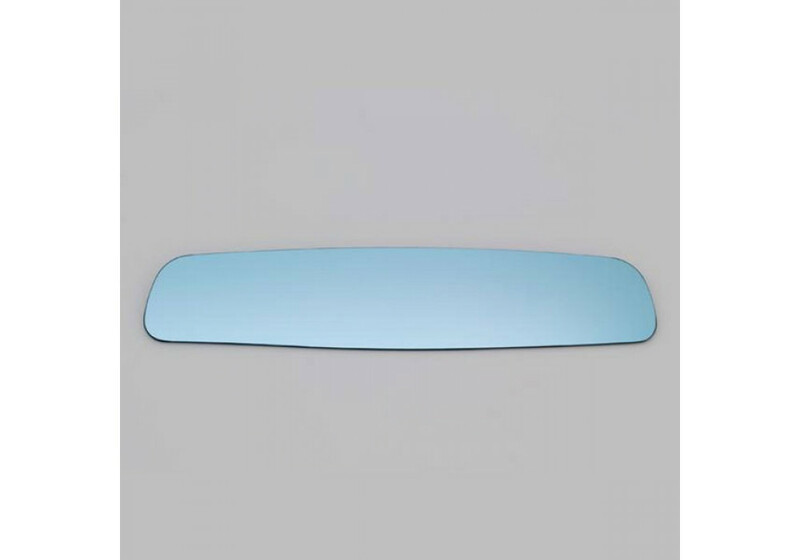 Jupiter Blue Rear View Mirror should be ordered at REV9 Autosport https://rev9autosport.com/jupiter-blue-rear-view-mirror-3144.html as they provide the best service and speed we've seen so far!